Thanks so much for stopping by at our humble website. 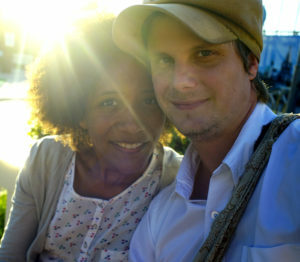 We are Michael and Ellinor, the Foodvagabonds, a German couple travelling for food. Being always on the search for that next street stall or local Restaurent we explore the worlds local cuisines. At each place we visit, we write about our favorite Eateries and on top of that collect authentic home cooked recipes from local homes. At the same time we are always looking to partner up with other Foodies and Vagabonds, that want to help us filling bowls for Michael’s Soupkitchen in India. 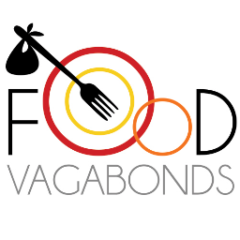 We hope to grow this into a bigger team of passionate Foodvagabonds, who write about food and travel tales from differents parts of the world. If you want to meet us in person you are so welcome to visit our Soupkitchen in Bodhgaya. We also run a Hostel “Charity Backpackers” which travelers that is attached to the soupkitchen. Michael is the founder of Foodvagabonds and totally obsessed with food. He loves cooking food for his other half Ellinor. The thing is: She is totally into sweets and Michael cannot bake yet, but he is learning right now. He absolutely loves savory and rustic dishes and especially has a weakness for South East Asian Streetfood. His life as a vagabond started 8 years ago. Feeling very privilged to have been born into this beautiful world, he thought that discovering this planet with all its wonders is a great way to show gratitude and appreciation towards the gift of life. He purchased a one way ticket to Asia in January 2007 and returned 2 years later. And he had a big vision. The journey had totally changed his view of life. And Michael decided to establish an Soupkitchen in Bodhgaya, India. His Ngo is called A Bowl of Compassion and it is situated in one of the poorest states in India. A Bowl of Compassion is also the place where he lives most time of the year, serving free meals to underprivilged children and adults from the remote villages, together with his partner Murari and their Team. Traveling and cooking are big parts of Michael’s life and his main source of inspiration for his work in India. The dishes that he collects from the journeys get cooked in the Soupkichen as well. Leaving University with a master in social science, Ellinor backpacked South East Asia on a shoestring. Being totally enchanted by the daily magic of being on the road, she realised, that there must be more to life than only sitting in an office all day long. She kept working and saved most of her salary, knowing that the day of departure will be coming one day. One summer Ellinor met a guy on the wedding party of her friend. Soon she found out that the guy was a traveler and they had awesome conversations, exchanging travel tale after travel tale all night long. Burning for the same passion, it was the perfect match and it didn’t take long before they fell in love with each other. This guy was no other than Michael. 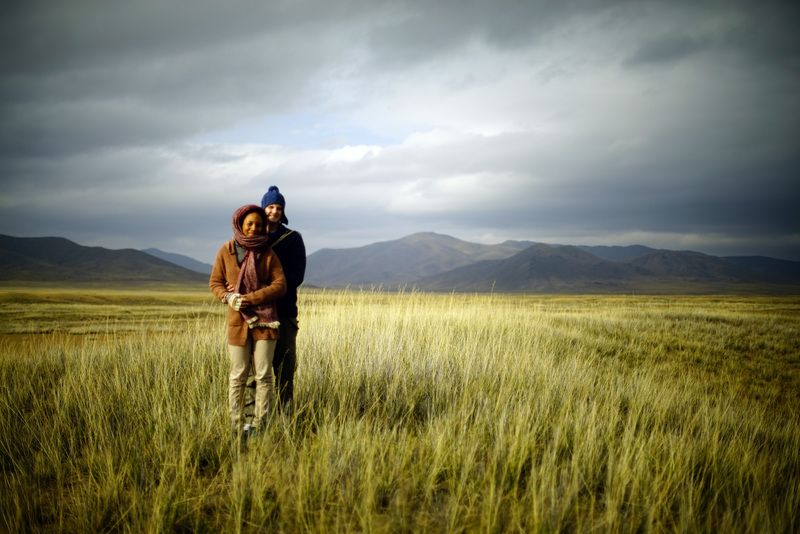 After Elli saved enough money they both started their first adventure together: The Trans Mongolian Railway towards China. On the way she collects local recipes with Michael.